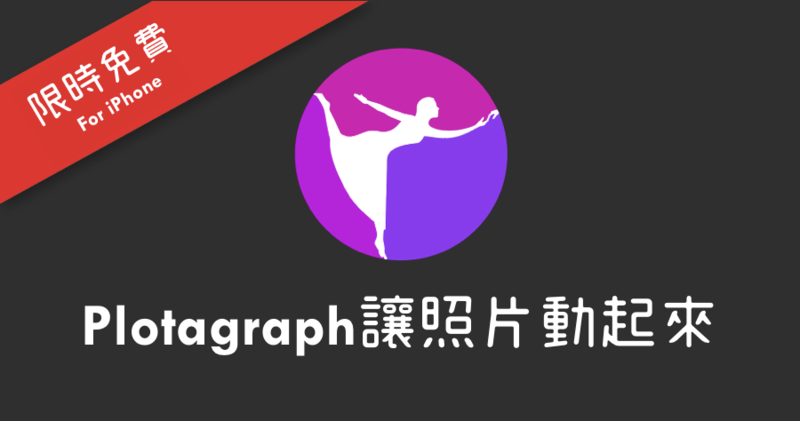 Plotagraph Pro,Plotaverse Suite of Motion Art Apps for iOS • Android • Mac • PC. Plotaverse Suite of Motion Art Apps for iOS • Android • Mac • PC. Create an account or log in to Plotaverse - Create, Animate & Share the loops with the world at plotaverse.com.